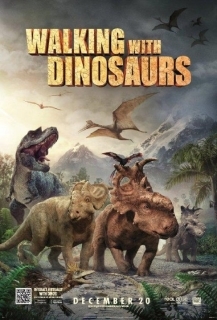 BBC take their superlative Walking with Dinosaurs concept and Disneyize it providing the Dino's with voices. Bad idea. Go see the cut down narrated version instead.